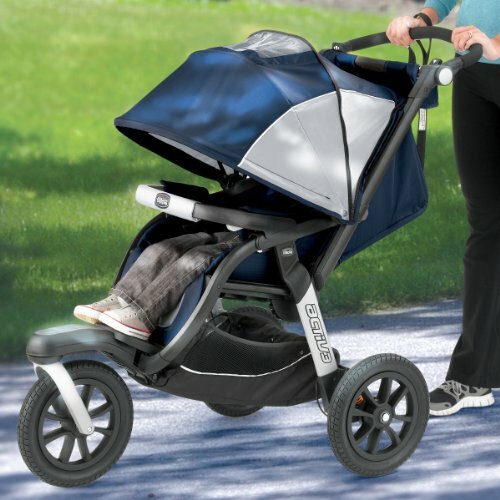 The Chicco Activ3 Jogging Stroller is the ideal combination of a stylish everyday stroller and a fitness jogger. 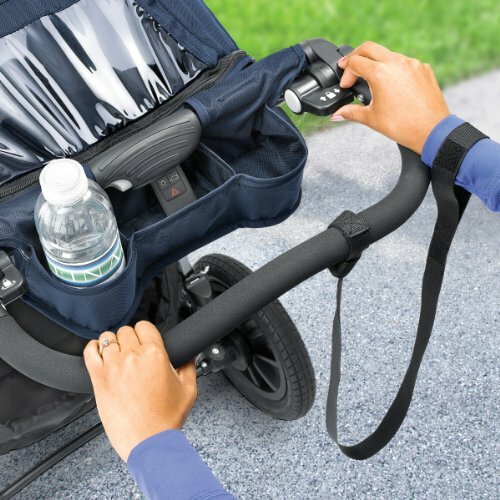 The Chicco Activ3 Jogging Stroller is the ideal combination of a stylish everyday stroller and a fitness jogger. 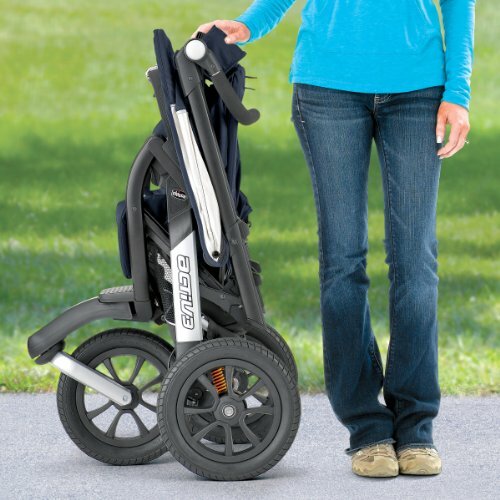 Your active lifestyle now has the perfect stroller solution. Designed to accommodate children from 6 months old through 50 lbs, in the comfort of its premium, water resistant fabrics. 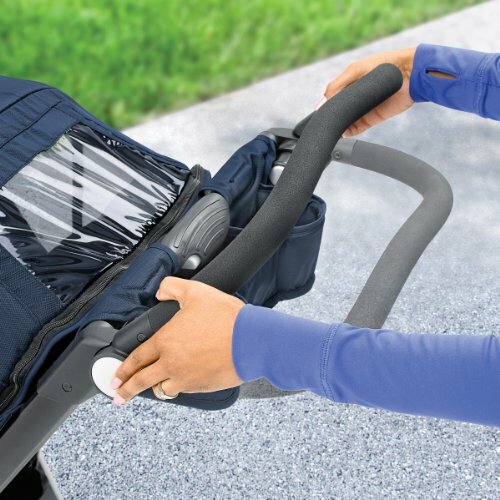 A full coverage extendable canopy, multi-position reclining seat, and adjustable 5-point harness offer a comfortable and secure environment for baby’s earliest adventures. The Activ3 includes a removable arm bar designed specifically to attach #1 rated Chicco KeyFit infant car seats. An ample basket, parent tray, and swiveling front wheel make everyday use and maneuvering easy and enjoyable. Want to stroll through the grass or go for a jog? You will love the ability to adjust the FlexCore suspension with a simple toe tap, and you can lock the front swivel with controls on the adjustable handlebar! The lightweight and sporty aluminum frame folds down with one hand into a standing fold for the garage, or a flat fold for the car trunk. Additionally, quick release wheels offer maximum space saving. With our no-maintenance never-flat tire technology, the performance tires will never need to be pumped up! Usage: from 6 months to 50 lbs.